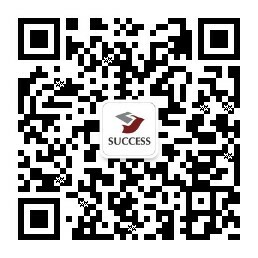 Success Finance Group ("SFG") puts its long-standing belief in "Your Success in Our Heart" into practice by providing reliable financial services, and communicate with investors proactively to masters the latest market pulse and movements. Entering the fourth quarter of 2015, SFG was invited to provide an in-depth economic insights and analysis to approximately 400 audiences of the "Investment Seminar for Q4" hosted by the NOW TV Finance Channel, helping investors to capture the best investment opportunities in the ever-changing market. The global financial market has experienced extremely high volatility in the recent months, which is rarely seen in recent years. 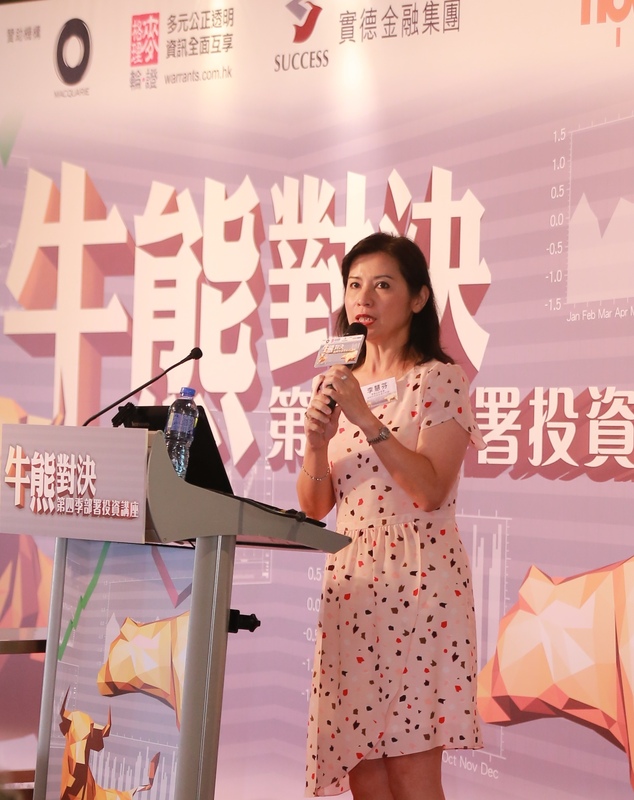 Ms. Stella Lee, Chief Research Analyst of Success R&D, advised investors that it is important to understand the latest global finance market situation in order to seek the best investment opportunities. She shared her perspective and analysis on the impacts of global events to the financial market, such as US rate hike expectation, China's "One Belt One Road" development strategy, Tokyo's Olympic in 2020 and the continuous fall of international oil prices. "The financial market in the fourth quarter will still be overshadowed by uncertainty. However, investors should not be overly pessimistic. Instead, they should monitor the market development closely and seize the opportunity strategically amid the short-term rebound." Ms. Lee said. Senior economics commentator Mr. Alex Wong and other investment experts were also invited to share their perspicacious views in gold, stock, forex and warrants in the seminar. Ms. Stella Lee, Chief Research Analyst of Success R&D, shared her perspective and analysis on the impacts of global events to the financial market. 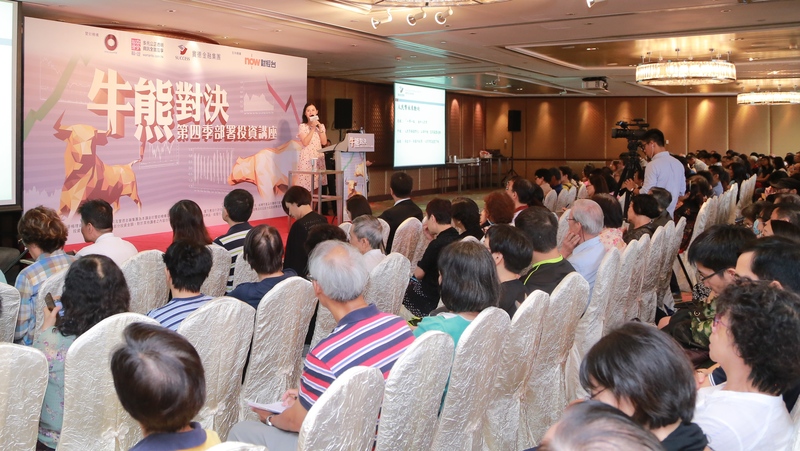 “Investment Seminar for Q4” attracted approximately 400 audiences.